Once you’ve decided that you want to make a career in the medical industry, the next step is to choose a quality school. Today, there are tons of facilities that offer medical training that will prepare you for the future. Keep reading to learn the questions you’ll want to ask during the decision process when choosing a career training program in NYC. Medical training school can be expensive, especially after tallying up the costs of tuition, books, supplies, and other expenses. Before choosing a school, research tuition costs as well as the financial aid plans that are available. You’ll also want to determine what supplies the school provides you and if there are any exams that are covered. The right school for you should be one that’s affordable, which offers efficient financial aid, and that covers some of your costs as a student. With the ever-growing popularity of online learning, it’s important to ensure that the school you choose is fully accredited. An accredited school has passed certain standards and meets a set level of academic requirements. Getting medical training from an accredited school ensures that everything you’ve learned is up to date and meets today’s standards. While some programs may be able to be completed with just a computer and books, medical training is something that requires hands-on learning. A solid academic program combined with hands-on training will guarantee that the training you receive is valuable. Internships, externships, and lab experiments are all necessary for well-rounded medical training. Does the department offer career placement services? Once you’ve completed all of your training and gotten a little experience under your belt, the next step is to enter the real world. A top-notch medical training school will offer a career placement program that helps you find a job after completing your training. Career placement programs help with building your resume, scheduling interviews, and even finding internships. When learning about the school’s career placement services, you’ll also want to ask for statistics on how many graduates are placed in jobs. A quality medical training school’s placement rate should be no lower than 70%. If you’re looking for reputable medical training in NYC, look no further than ABC Training Center. We offer small classes, personalized hands-on training, along with certification testing and even job placement assistance. 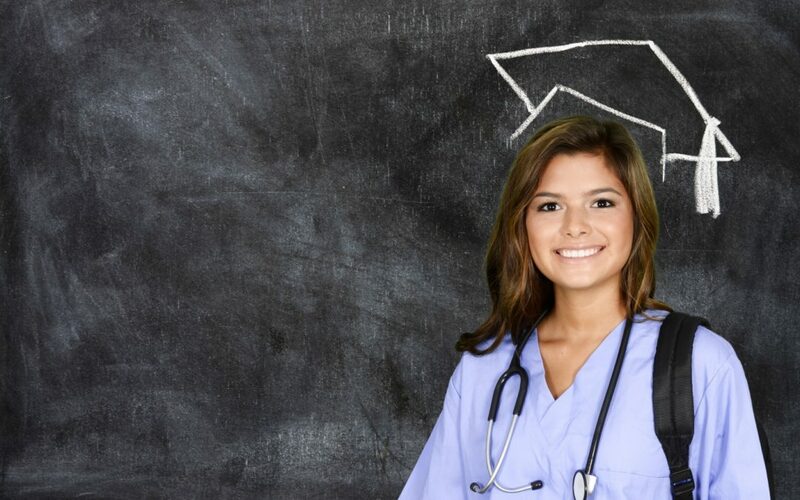 Our classes will prepare you for a life-long career in the medical field. We cover a variety of medical fields, including medical assistant, medical billing and coding, pharmacy technician, and EKG/phlebotomy. Your search for medical training programs in NYC ends today! Contact our admission office at (718) 618 5589 to learn more about the program and to register for the next class. We look forward to learning with you!